This is not your first rodeo. 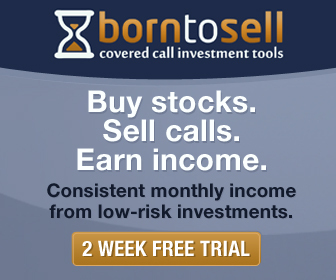 I’m here to give you all the tools and info you need to successfully trade covered calls. No fluff. No hype. Just actionable info. I’m no guru. But I am a guy that wants you to finally succeed at covered calls. That’s my goal. I look forward to taking the journey with you to consistent monthly income from the stock market.